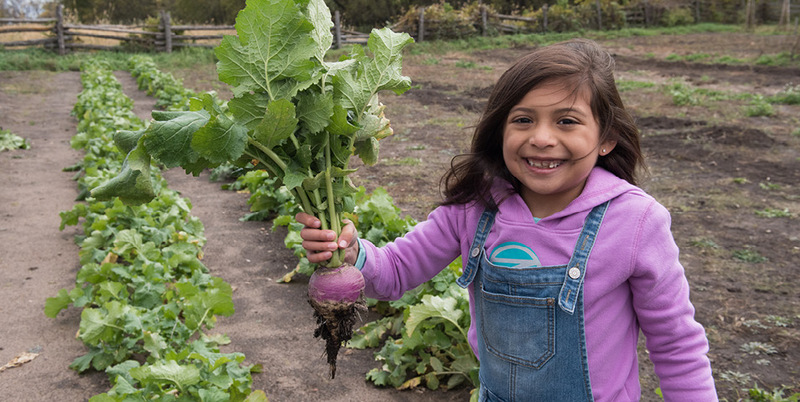 This hands-on, messy workshop will introduce young children and their adult helpers to the world of gardening in Minnesota. Young hands will play with seeds, explore gardens, meet vegetables, and pot a plant to take home. This workshop is for children ages 4-10 with an adult helper. This workshop is held in the visitor center and Farm Lab garden. Refreshments provided.